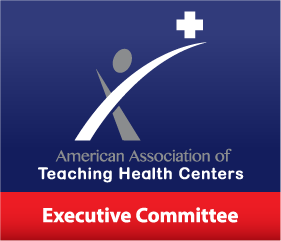 Founded in 2013, the American Association of Teaching Health Centers (AATHC) is a non-profit organization that serves as the nationwide coordinating hub of teaching health centers (THC) programs located across the United States. 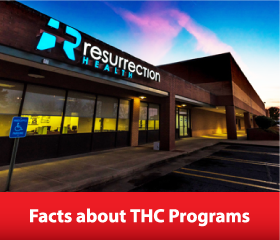 In addition to educating the medical community and general public about THC programs, the AATHC supports and advances THC interests through networking, political advocacy and communications strategies. Our primary goal is to extend current THC federal funding and establish a dedicated source for community-based primary care graduate medical education (GME) funding. What Are Teaching Health Centers? Teaching Health Centers (THCs) are community-based primary care training programs committed to preparing health care professionals to serve the needs of the community, often low-income, marginalized neighborhoods. By moving primary care training into the community, THCs are on the leading edge of innovative educational programming dedicated to ensuring a relevant and sufficient supply of health workforce professionals. Though THCs often collaborate with other health and education organizations to ensure quality training for their students, they maintain the lead role in setting the educational mission and framework for their training programs. 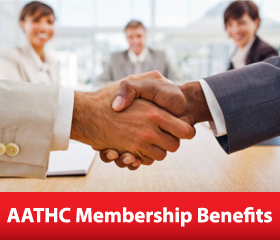 AATHC has been very active for several years in the effort to preserve the THCGME program. We engage directly with key Congressional Members and the Administration to promote initiatives that support the goal of ensuring the success, sustainability and growth of the THCGME program. These efforts include working with policymakers on both sides of the aisle to secure additional federal funding for the program and to provide technical assistance on legislative proposals related to the THCGME program that are under consideration. AATHC was actively engaged in the discussions that led to the Medicare Access and CHIP Reauthorization Act of 2015 which extended funding to the THCGME program. In 2017, AATHC has been the driving force in ensuring that Congress is aware of this program and has led many of the discussions that have brought forth the current pieces of legislation. AATHC will continue to work with federal officials to secure additional federal support for residency payments and to support the growth in the number of health centers that participate in the program. As discussions take place in Washington on prospective changes to the Affordable Care Act and other health care programs, AATHC will continue to actively engage with federal officials to ensure the THCGME program is valued and supported by policymakers.